It’s your dream – the most beautiful wedding reception of all. The whole setting takes your breath away, with the flowers and the garlands, the marquee looks stunning the tables are elegant and the colours blend beautifully. 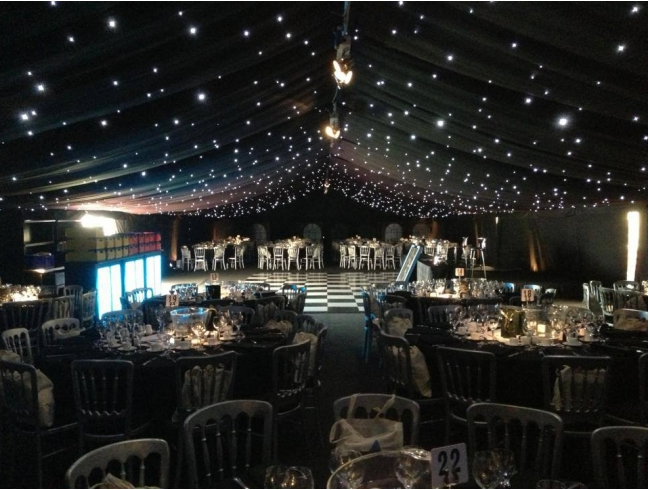 With Capitall Marquee Hire everything that you had ever imagined is brought vividly to life because with a Capitall Marquee Hire you choose from the size of the marquee to the table layout and every last detail of every place setting. Our Wedding Package is designed to give you what you need without the confusion. It’s simple and easy you pay per person only. All standing / evening guest are charged at half price. This price is based on the marquee to be erected on grass if this is not the case then there would be a small additional charge for weights or bolts. 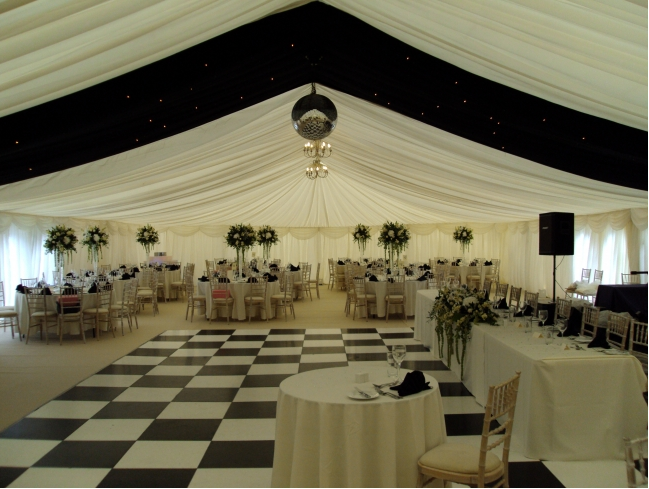 We’ve been supplying gorgeous, elegant, and stylish marriage marquees for rent in Essex ever since 1985. We know how vital it is to make certain that each and every aspect of this unique day go in accordance with plan! We have an understanding and well-organized staff having 30 years of understanding in the planning and managements of marriage events and marquee rent. Thus you can stay relaxed that our panel will offer you an eye-catching marquee for the marriage day of yours. 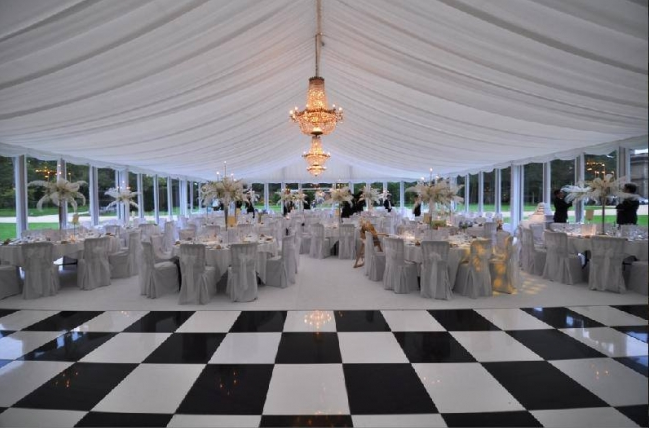 Thus, regardless of you seeking to rent a shabby, attractive, classic style, or conventional marriage marquee or a plush and profligate clear cover marquee, we’re able to deliver you the ideal marquee for your site. Go over to our Wedding Marquee rent page for additional information as well as pictures of the marquees we offer in action or kindly make contact with us for discussing your forthcoming wedding more elaborately. What’s the need of marquees? Additionally, marquees are extremely bendable. In marquees, anything is feasible that include lengthy, L-shaped, square, classical, romantic, themed, and more. Brides and grooms can stomp their disposition on any event in whatever way they desire. Hiring of a marquee moreover offers you the chance of welcoming invitees to a marriage party at residence at anytime that you feel right and for partying till 6.00 in the morning if you wish and the fellow neighbours consenting. We present frame marquees that are fitting for between 30 and 880 invitees. We moreover present conventional style and stretch tents and also Chinese Hat marquees. 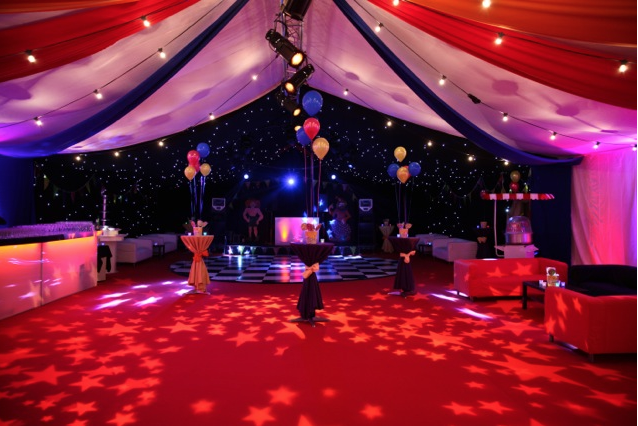 Thank you for your help in organising Marquee for Michaels party on Saturday, Marquee was brill. Also, thank you to the guys, they were great. Looking forward to the next one !!!!! Have a great Christmas. Just wanted to say a big thank you for providing the marquee for our wedding on Saturday. It looked brilliant & many guest commented on this. The set up & take down was fast & professional too. Just a short note to say thank you for a brilliant marquee, the men first rate, all done now time for a chill. 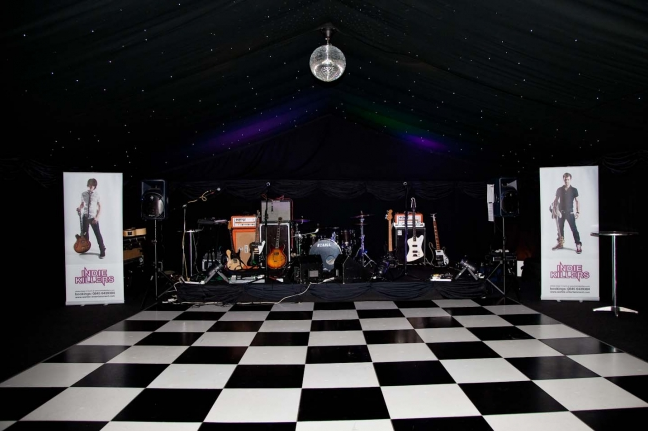 The party and wedding were absolutely fabulous, lots of comments on the quality and decor of your marquee. Please be advised that Selsdon Park Hotel & Golf have used Capitall Marquees consistently for a number of years. They are of key preferred suppliers and during this time we have found them to be both reliable and efficient therefore we have no hesitation in recommending their services. For all events above 300 people please contact a member of our sales team on 01277 622233. 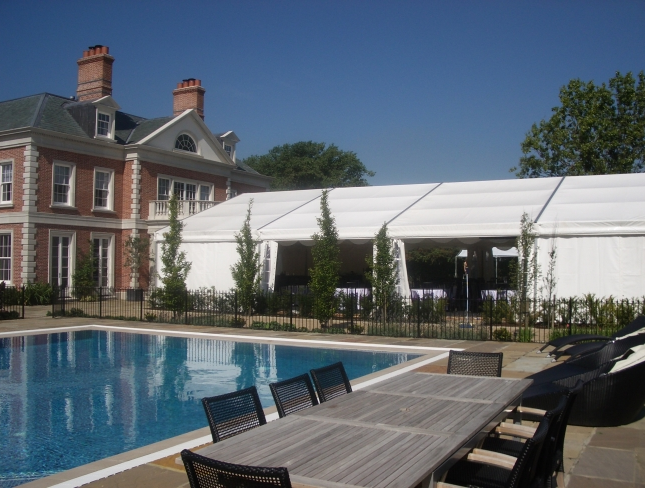 "At Capitall Marquees we know quality does not just mean new equipment. We believe that every aspect of our product must be as good as it can be from our staff, vehicles, cleaning facilities and management system to our smiling foreman. We are a dedicated team of professionals who have a 'can do' attitude with all we take on."